Kentucky Gov. Matt Bevin’s proposed biennial budget authorizes a number of projects on the campus of Murray State University. These include an estimated $3 million upgrade to MSU’s campus network, the demolition of Woods Hall and the renovation of several buildings, including Regents and White residential colleges. 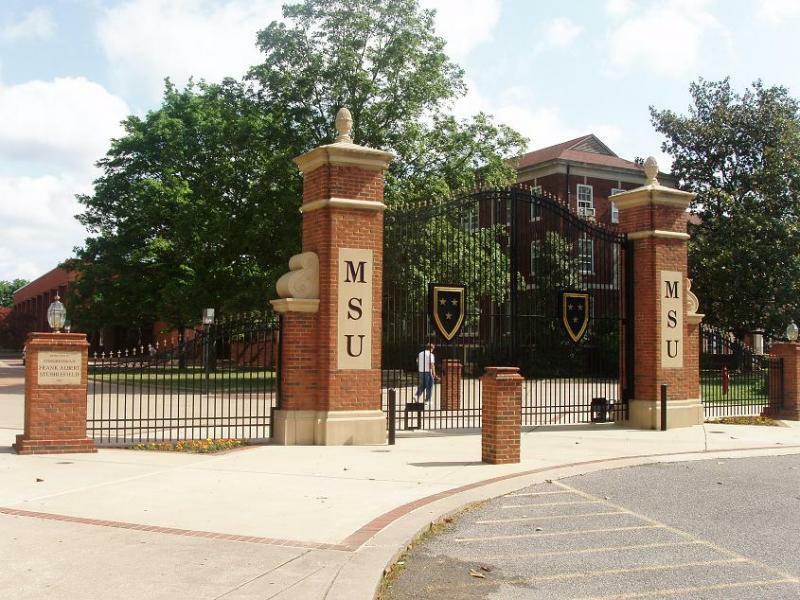 The Southern Association of Colleges and Schools Commission on Colleges says it has reaffirmed Murray State University’s accreditation without any recommendations. The announcement was made at SACSCOC’ annual meeting this week. SACSCOC is the regional body for accrediting higher education institutions in the South which need to be reaccredited every 10 years. Kentucky Governor Steve Beshear’s Communications Director Kerri Richardson says the Governor won’t pursue the Presidency at Murray State University. Beshear has been rumored as a potential candidate during the past few months. MSU is in the process of hiring a search firm to compile and filter candidates for the job. 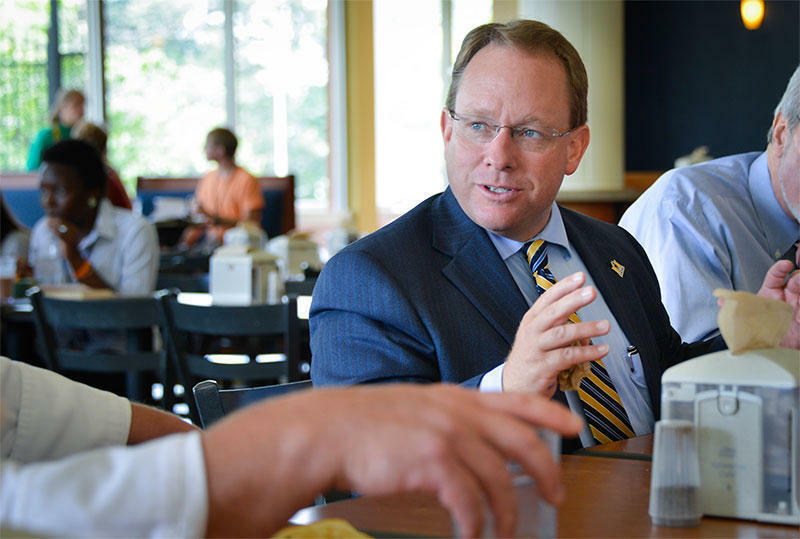 MSU hopes to hire a new president in spring 2014. 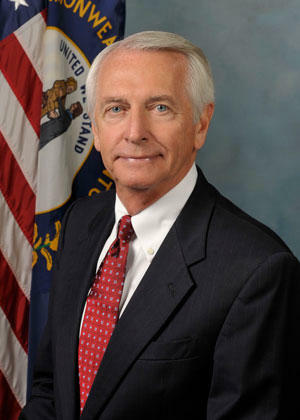 Governor Beshear is in his second term which ends in 2015. The job would’ve offered Beshear a chance to boost his state retirement benefits. 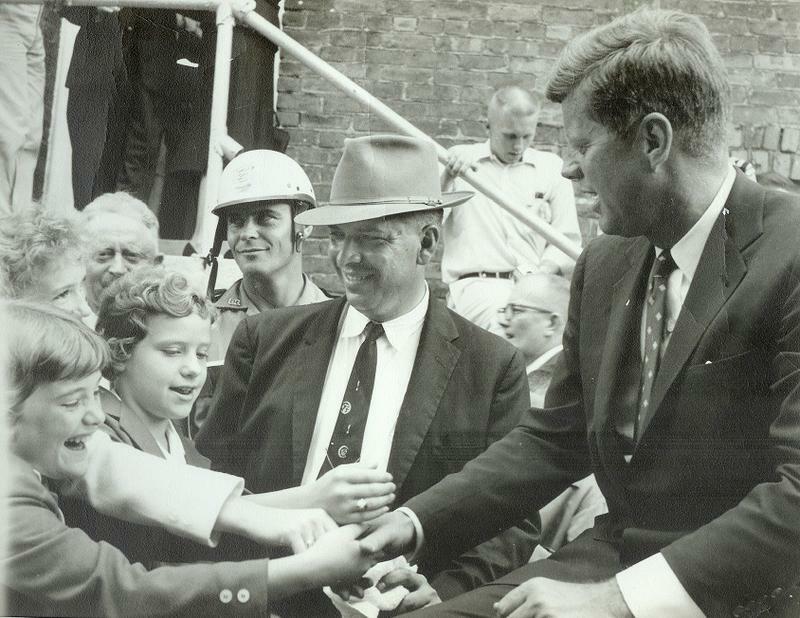 The presidential job pays nearly double the Governor’s salary. Members of the Kentucky Interim Joint Committee on Education held their monthly meeting today at Murray State University. Legislators heard about the impact the Murray State College of Education and the Center for Telecommunications Systems Management are making inside and outside Kentucky. 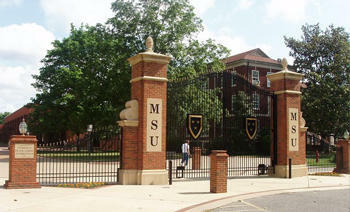 The MSU TSM program is the only Murray State degree that combines learning from two colleges and seven departments. Stan Eckenberg, CEO of Computer Services, Inc., (CSI) of Paducah, also spoke in favor of the program. 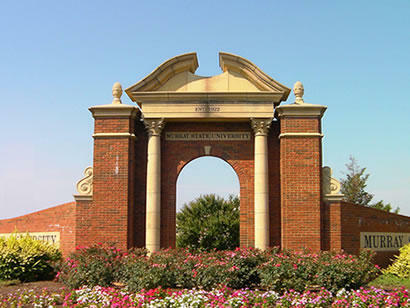 CSI is the largest single employer of TSM graduates. Close to 50 students and their children have taken up residence in the Scholar House of Paducah. 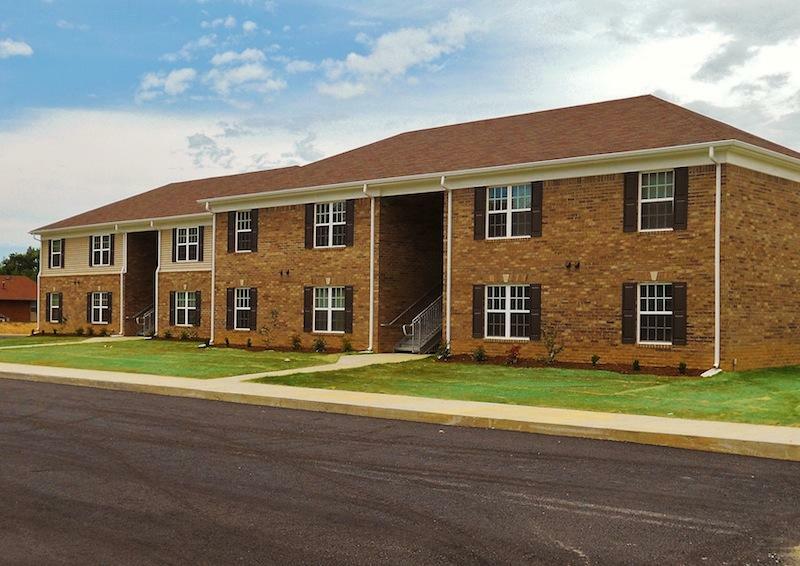 The new 48-unit low-income apartment complex provides housing for unemployed and underemployed Kentuckians working on their post-secondary education. It’s a partnership between Paducah Junior College foundation, Murray State University, Daymar College and Mid-Continent University. Murray State University Police are looking for a suspect in an assault and robbery that took place on campus Friday night. Authorities say two males assaulted and took valuables from the victim near Hester College around 10 p.m. Police identified two suspects and have one in custody. Poets and Writers magazine has named Murray State University’s master of fine arts in creative writing program among the top 20 in the nation. Program Director Ann Neelon says the seven year old, low residency program’s ranking is facilitated by great students, alumni, faculty, and administration. The honor comes as online and distance learning increases in national and global prominence. Poets and Writers is one of the largest nonprofit literary organizations in the U.S.